How many times have I heard one of my girls say that? And how many times has that statement been a cause for my patience and self-control to be tested? Why do such cries test my patience? Because I know what my children are saying to me beneath the words, “I’m bored.” Firstly, they’re telling me they’re not satisfied with what I’ve given them. They want more, whether that’s more stuff or more stimulation. Secondly, they’re inadvertently telling me that they’re blind to what I’ve already given them, and what’s at their disposal. They have enough toys, books, dress-ups, etc., and they have that secret ingredient…imagination. Yet, they fail to see what’s there before them, and they cry bored. If you’re a parent, then you probably nodded in agreement to much of what I wrote above. You’ve heard the cries of boredom, you’ve experienced the frustration. But do you hear the same cry in your heart? 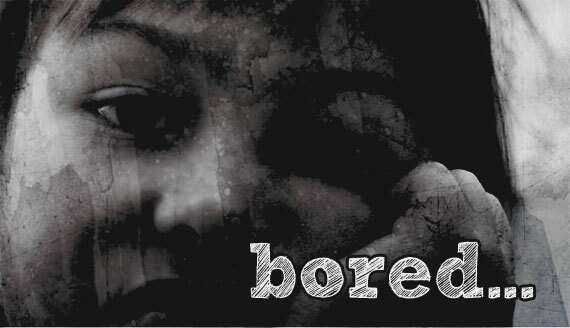 The desire to cry out “bored!” is not only for children. It’s also a far more serious issue than being between a child and a parent. Boredom effects adults too, and it occurs between Christians and their Father in Heaven. What a tragic life Timothy lived. What a tragic life many of us live. The bored life is not only a tragic life, it’s a sinful one too. To be bored is to fail to see the many and varied good gifts God has given us, not the least of which is in creation. And to whom are we to live in constant gratitude? God. To be bored is to fail to see the many and varied good gifts God has given us, not the least of which is in creation. I mentioned this earlier this year when I asked Are You Grateful? 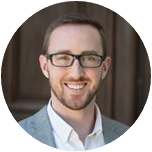 What’s the Christian’s Antidote to Boredom? Although I shouldn’t say it in frustration, there’s a sense in which my retort to my children, “Stop being bored. Go play outside!” is correct. It might be correct, but it’s incomplete. The answer isn’t found in simply being outside (and consequently unable to pester parents), the answer is in being outside and seeing it as the handiwork of an awesome Creator. My challenge to you today is this: take the time to consider this world and regain some of the wonder of creation. Oh, you may have to look away from your computer screen and look out a window.